and ideal for easy, gentle cooking. 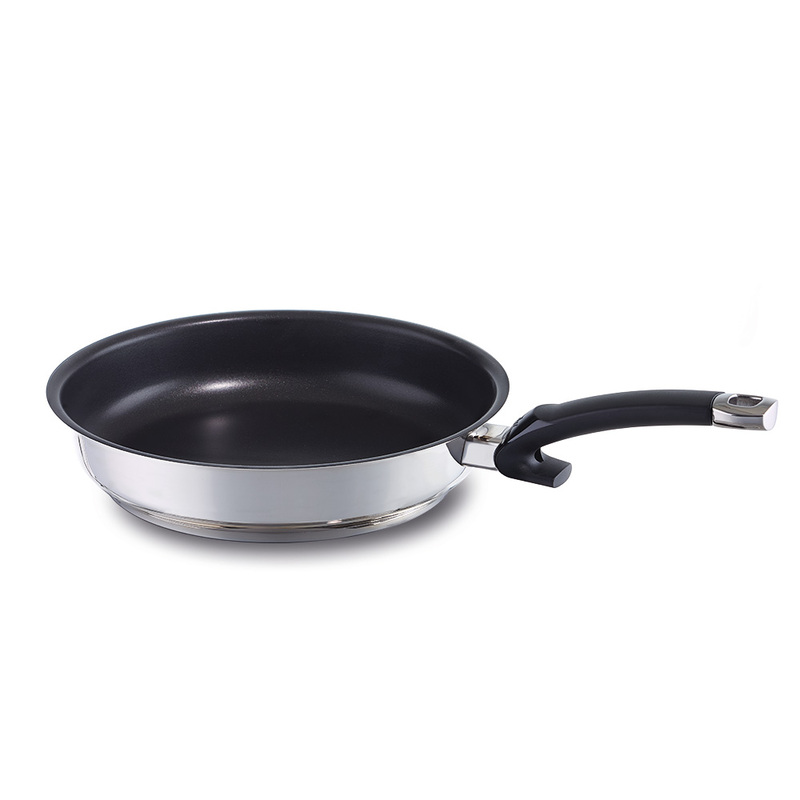 The Protect Steelux Premium pan features Fissler's patented "Protectal Plus Interior Coating". The first non-stick coating that is 100% PFOA-free, even during the manufacturing process. 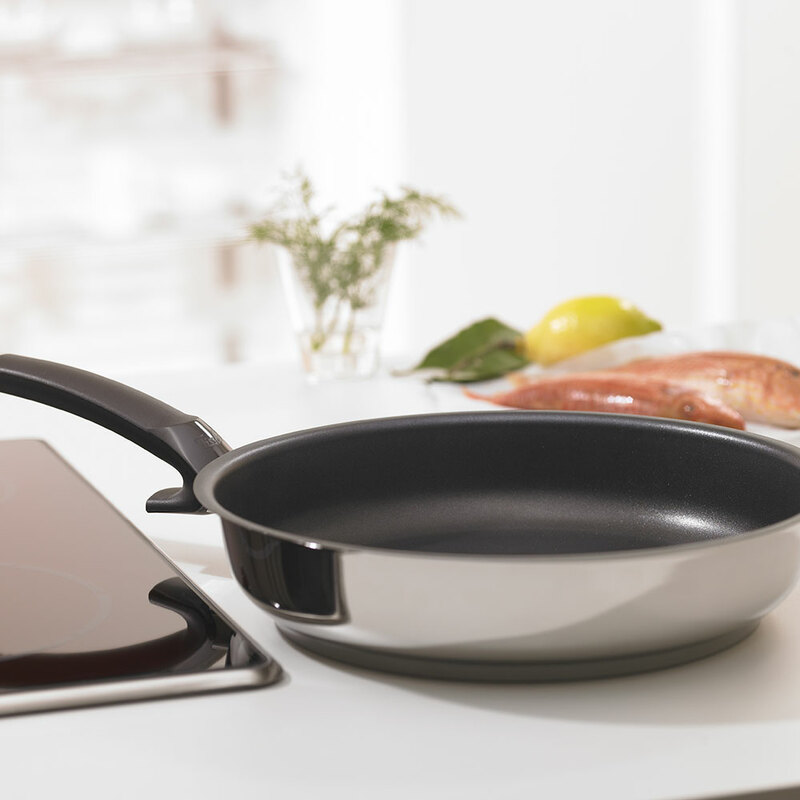 Protectal Plus is the Stiftung Warentest winner among other European nonstick coatings. Tested for chip-resistance, durability, longevity, evenness, heat distribution, safety, ease of cleaning, and quality of coating after abrasion tests. This test-winning sealing process involves the application of multi-layers of fine ceramic and titanium under pressure in Fissler’s patented process. 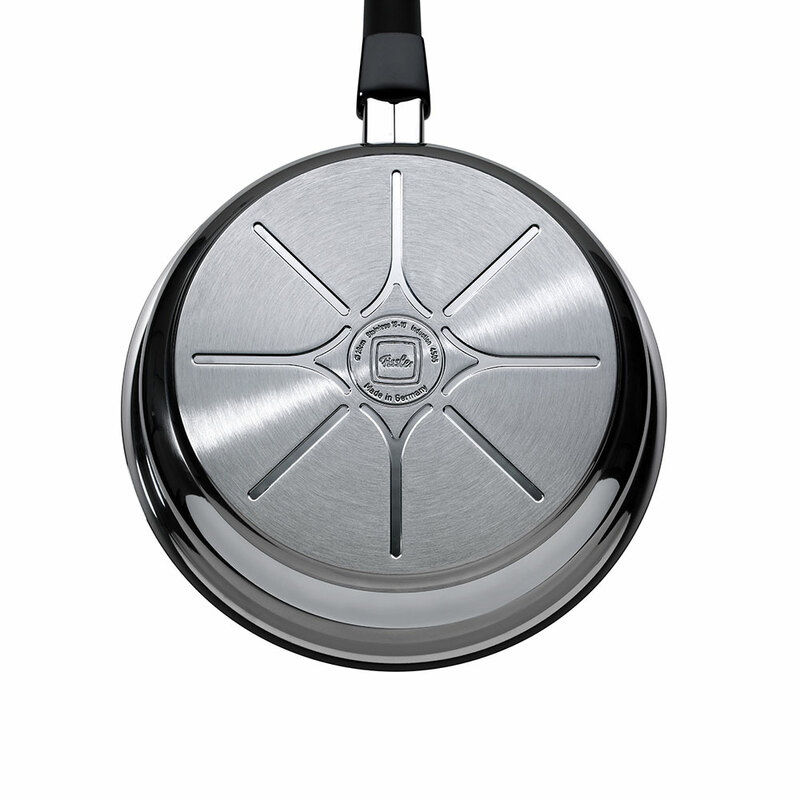 Protectal Steelux Premium is Fissler’s own internationally patented coating which is perfectly safe and durable. The CookStar all-stove base, which is comprised of a pure aluminum core and high-quality 18/10 stainless steel, ensures that the base that will never separate or warp. 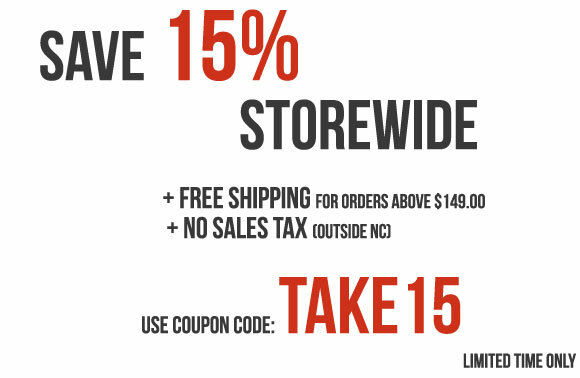 The energy-saving base also provides quick optimal heat distribution, diffusion, and storage without any hot spots. Safe for induction stoves. The attractive mirrored hanging eyelet allows for space-saving solutions in the kitchen. 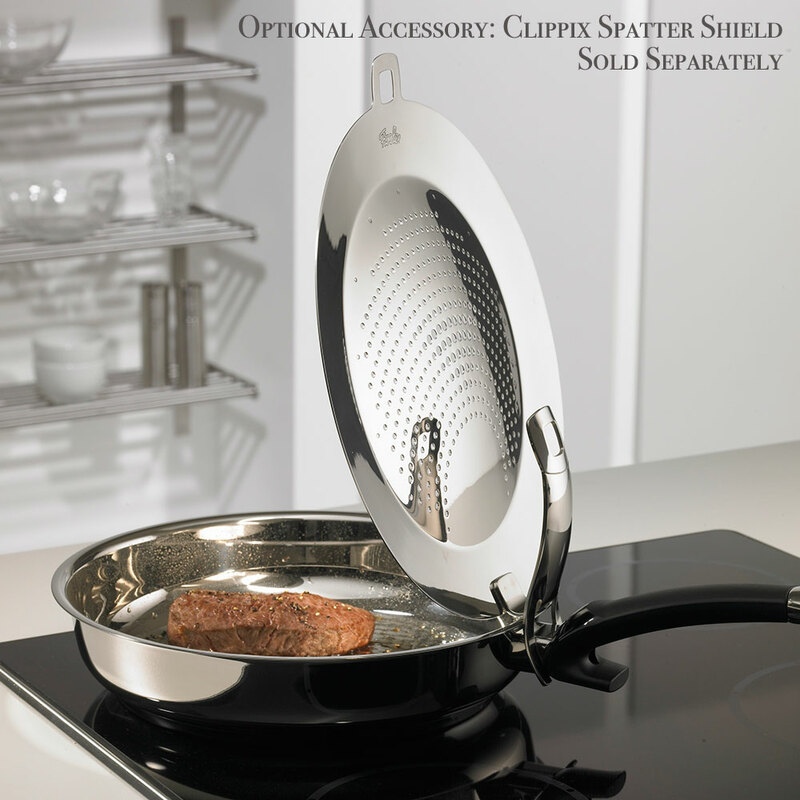 The innovative and clever "Clipix" spatter shield is an available option for the Protect Steelux Premium pan. The clever Clippix spatter shield hooks into the fry pan handles, allowing for easier, mess-free-frying. When the Clippix shield is placed in the upright position, condensation drips back into the pan, not on the counter. The Protect steelux premium pan is equipped with a practical measuring scale inside the pan and the pouring rim allows for precise and drip-less pouring. - Pouring rim allows for precise and drip-less pouring.